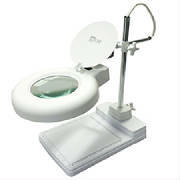 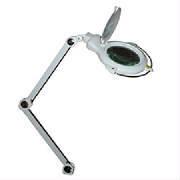 Buying guide for best desktop magnifying glass with light, desk magnifying glass with light, desk magnifier with light, desktop magnifying lamp, desk mounted magnifying glass with light, desktop lighted magnifying glass and close detail work. 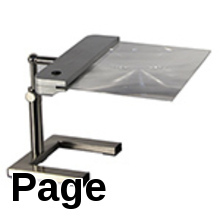 What Power Desk Magnifying Glass Should I Choose? 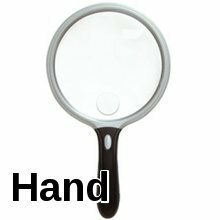 Select a desktop magnifying glass with a power that will allow you to perform your task at a comfortable work or reading distance. 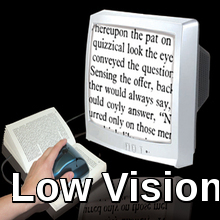 The higher the power the shorter the work distance and the smaller the field of view. 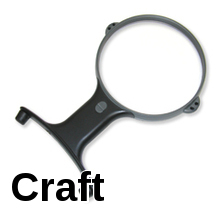 The high power magnifying glass may not be the best magnifier for you. 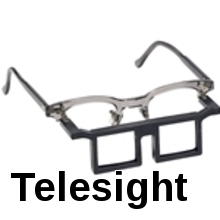 *Does not apply to Fresnel Lens magnifiers which have a focal range of 4 inches. 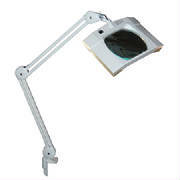 Do I Need A Desk Magnifier With Light? 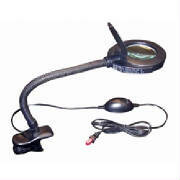 A desk magnifying glass with light, desktop lighted magnifier or a desktop magnifying lamp for crafts will provide better magnification results as they provide a sharper and clearer image and more contrast then a non-lighted magnifier. 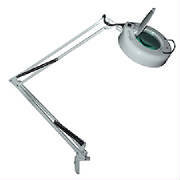 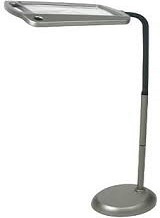 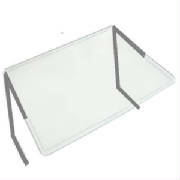 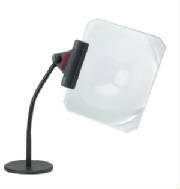 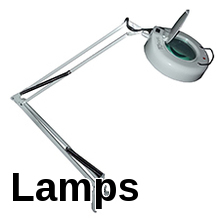 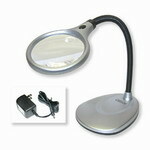 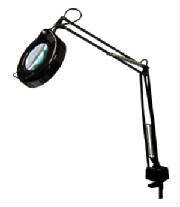 Our desk magnifiers with light are led or fluorescent lighted and provide a soft white light to ease eye fatigue . 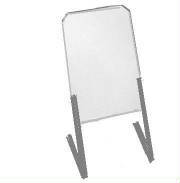 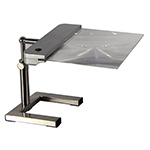 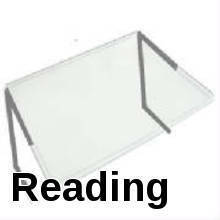 Desktop Magnifier With Sturdy Non-Tilt Base.